ECommerce There are 11 products. 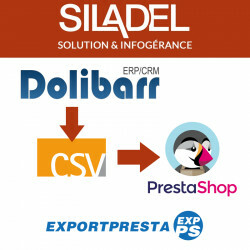 This module is used to generate CSV files for PrestaShop. 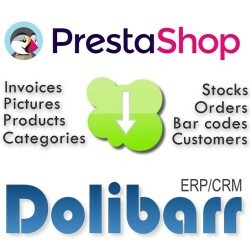 - Exports simple or declined products, images, attributes, category, etc. 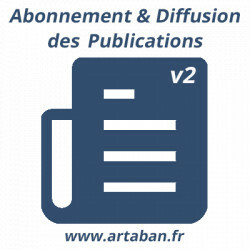 - Adjustment of the final price, exports your impacts on price and weight. 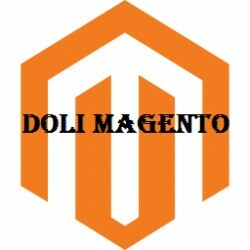 - Automatic link generation for downloading under Prestashop. 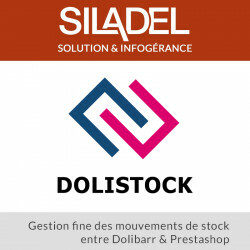 Manage completely* your Prestashop on Dolibarr via PrestaShop Webservice. 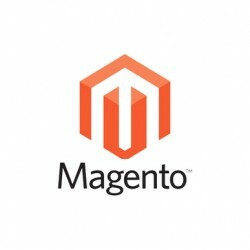 No module is required to install on PrestaShop. 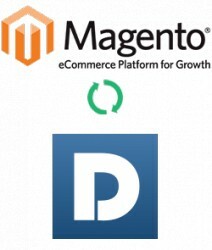 ECommerceNG is a synchronization module between Magento and Dolibarr. Easy to install and setup, a lot of objects and directions are supported. Some in real time, other by a manual action. Take a look at full description for full list of feature.